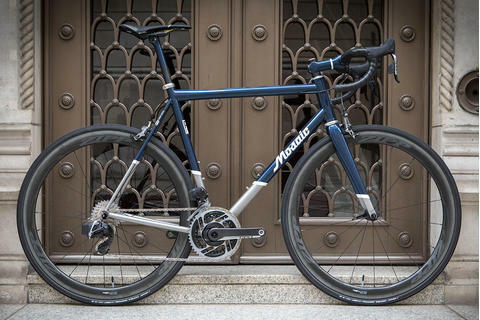 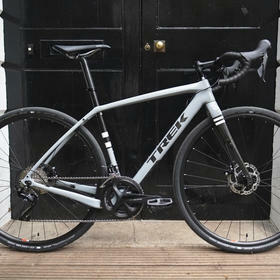 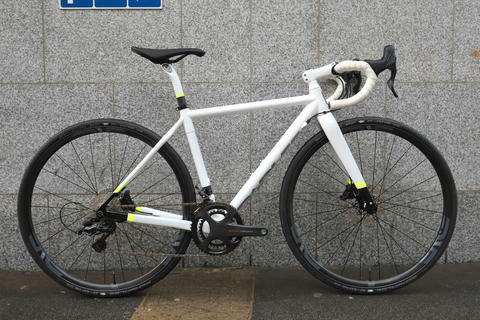 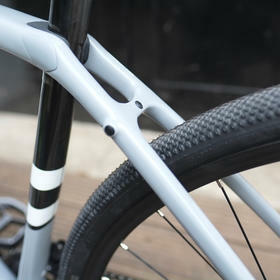 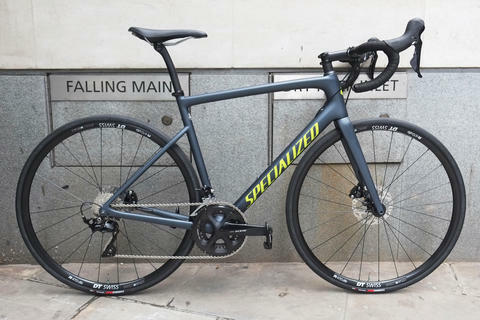 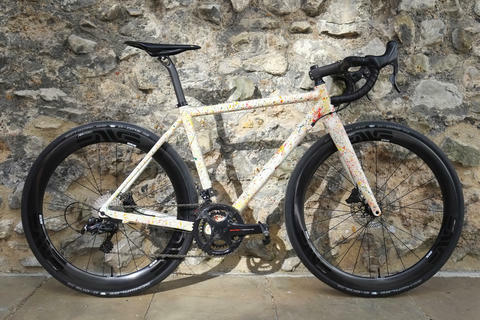 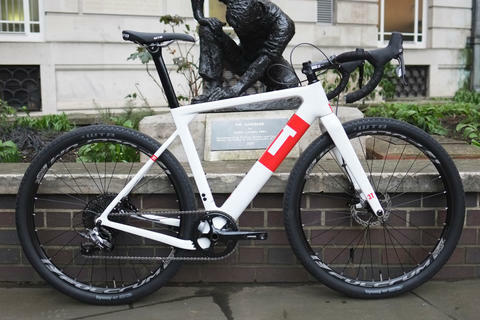 The Checkpoint is Trek's versatile gravel/adventure option, and the SL 5 features a carbon frameset (rather than the aluminium used lower down the range). 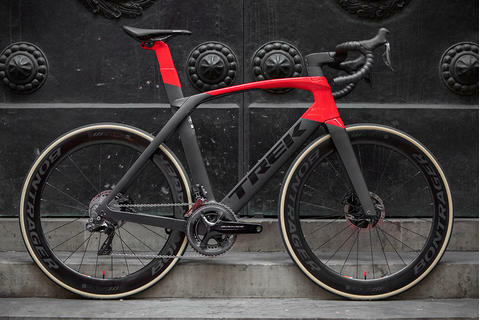 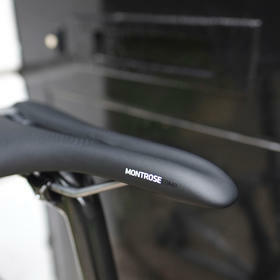 This allows for a greater degree of compliance to be engineered into the frameset, without sacrificing power transfer stiffness. 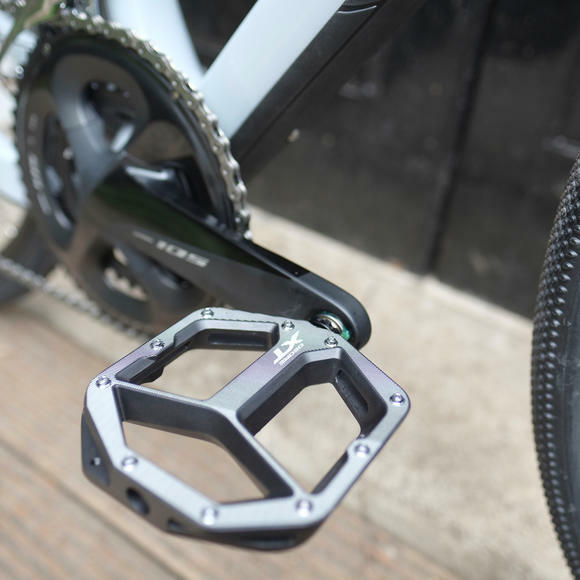 As always there are a host of technical details intended to make life off-road more comfortable, including the excellent rear IsoSpeed decoupler that absorbs chatter and helps reduce fatigue on rough surfaces. 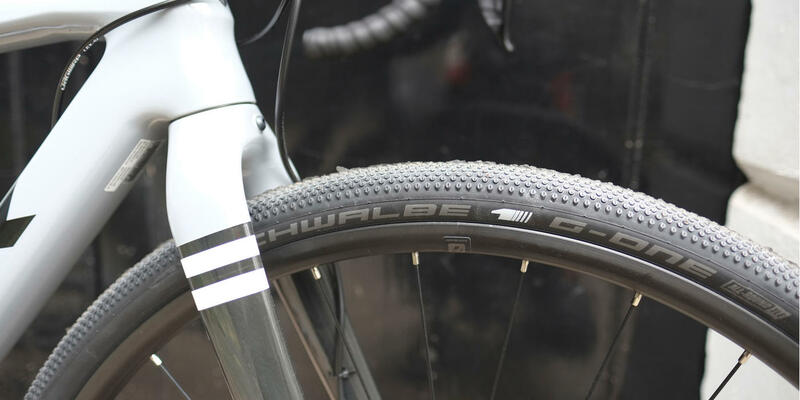 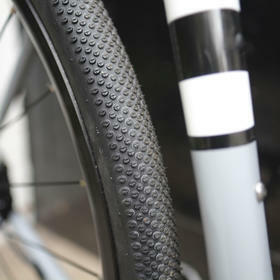 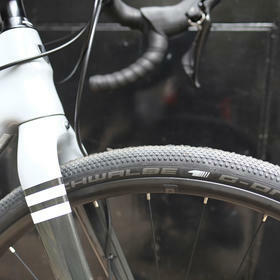 Schwalbe's G-One gravel tyres are a proven performer, here in 35mm width (the Checkpoint will accept up to a 40mm tyre). 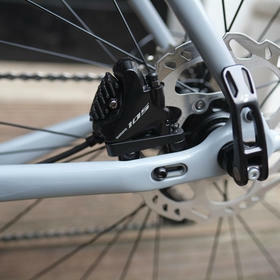 Shimano 105 is an equally reliable choice, tough, smooth operating and reliable, with Shimano XT flat pedals providing a broad, comfortable platform with a great deal of grip and a sturdy, easily serviceable construction.